Shop Small for a BIG Impact This Season! 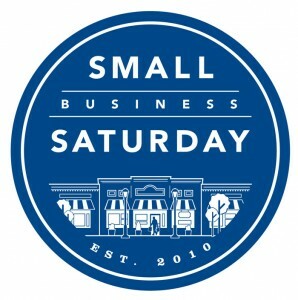 Shop Small This Holiday Season!! 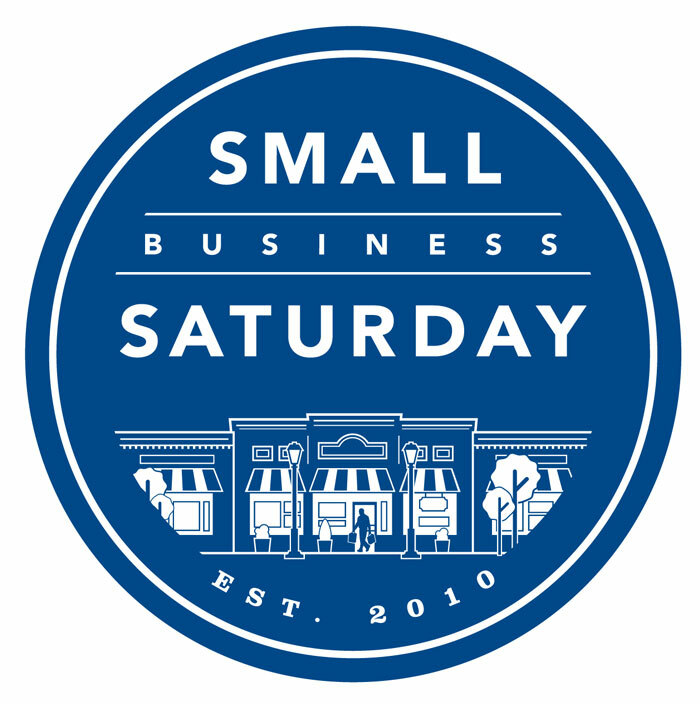 Small, locally owned businesses in your community are part of the dynamic place you call home. We provide jobs, contribute to the economic backbone of your town and are the place you turn for helpful information & donations for your church, civic group or a family in need. Make it special. One of a kind, artisan made, perhaps by you? There is nothing more special than getting (or giving) something that you spotted in a small shop. It’s unique. One of a kind. Heartfelt. We are joining the shop small movement and are offering you a little thank you for joining us too! FREE Shop Small Tote bag filled with prizes, including a gift certificate for a free class at Funky’s!